Chemical intolerance to different food & cosmtic products is common. Those of you who are allergic to foods high in salicylates, amines and glutamates need to carefully monitor intake of food which consitute them. Blueberries have a high salicylate content (every 100 g blueberries has 27.6 mg salicylates). If you are allergic to blueberries, it is often because you are sensitive to this compound. For a healthy adult, a 0.5 cup daily serving of blueberries is ideal, but eating more than that is unlikely to have side effects. Seek immediate medical attention, as this can be fatal. Any of the above symptoms may also indicate sensitivity to salicylates, a chemical that acts as a natural preservative in plants. Allergy of any food item, has no permanent cure. The best treatment is to avoid the intake of the food, to curb the symptoms. 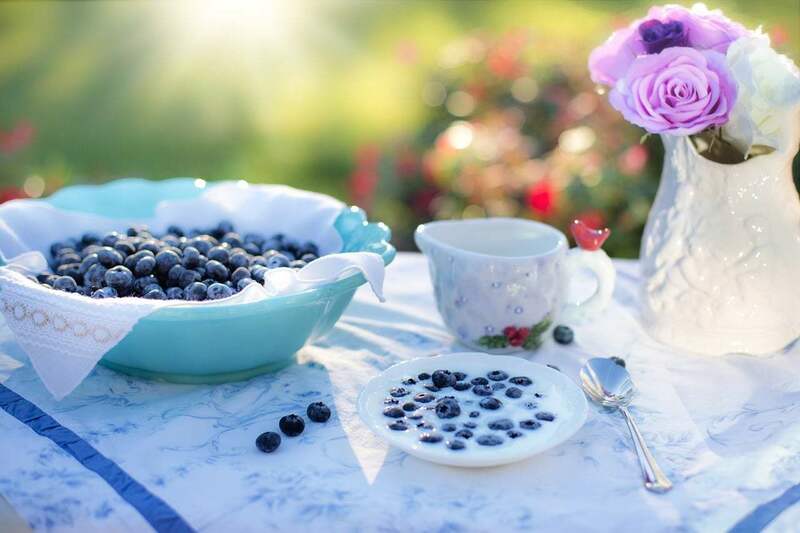 If you are on blood-thinning medicines like warfarin or anti-platelet drugs like clopidogrel, you need to reconsider including blueberries in your diet. Blueberries have two components that have opposite roles on blood clotting. Vitamin K helps blood clotting, and the salicylates increase blood thinning. A cup of blueberries has 28 mcg vitamin K, which is not a lot, but the berries are probably not the only source of K in your diet. On the other hand, it is possible that the salicylates can compensate for the blood-clotting effect of the vitamin K and increase the effect of your medicines. 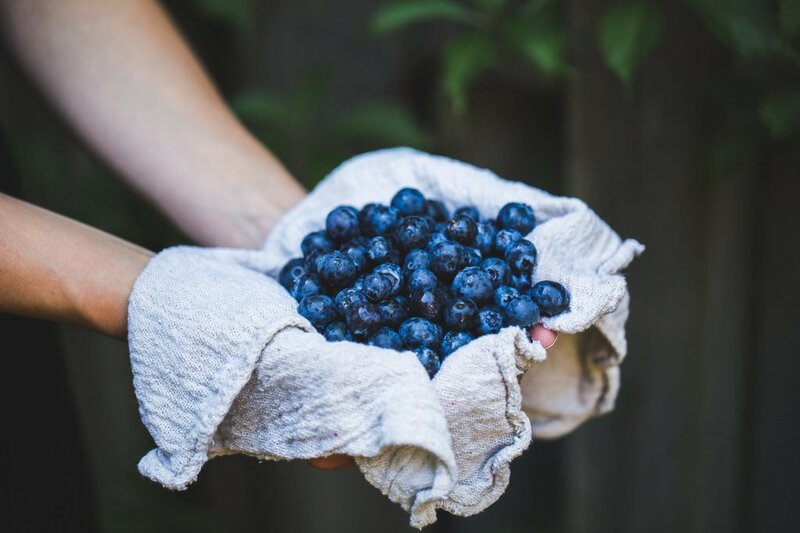 They might not be a good news for diabetics on medication since eating too many blueberries may further lower the blood glucose levels below normal. Ask your doctor to tell you whether you should at all have blueberries and if you do, what the portion size should be. To curb the worsening of the symptoms visit a physician. Anti-histamines are the prescribed drugs to deal with signs of the allergies which are caused by over-reactive responses of the immune system to the allergens like salicylate. Blueberry allergy is not very common. Still, children below 9 months old should not be given blueberries or food with blueberry extracts/components. The reason for this is that they can develop an allergy easily as their bodies are not yet able to digest the components of blueberry. On the other hand, eating too many blueberries can also lead to indicated symptoms.